Astrahealth Center is a health center in New Jersey, which provides urgent care services to all patient. Must Read Pros and Cons of Urgent Care Clinics! Most of the people get muddled when they are seeking for health care center. I think, you are also at the same point right now! Well, not to worry. Here is an overview with pros and cons of urgent care clinics which will help you to decide, where and when to go at the time of emergency? 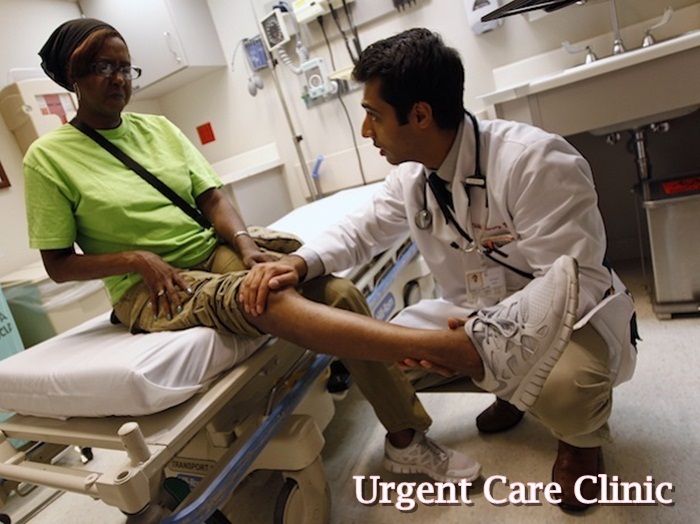 What does Urgent Care Clinic mean? Where the clinics are staffed by professional physicians and the walk-in-services are offered. Where the common illness and injuries are treated. Anyone can attend it on a walk-in basis. Urgent care treats minor illness, so it is a big mistake to visit there at the time of life-threatening health issue. It is better to visit the ER, as it is specially designed to treat emergency conditions. It is not possible to get the same physician every time you attend the clinic. For meeting your regular doctor you need to go there on a regular basis. Sometimes it gets difficult for you to tell about your health problems, as next time you are meeting the other physician. Thus, it is recommended to make visits to the ER, if it is a case of critical situation. Well, these are the pros and cons of primary care clinic, which will help you to take the right decision. One information which I would like to share with you is about the Astrahealth Center, which is known as the best Urgent Care Clinic in Dunellen. This is the only health center, which provides help depending on your specific health needs. Moreover, Urgent Care Services Dunellen provides medical care to both adult and pediatric people. Astra Health Center. Awesome Inc. theme. Powered by Blogger.